Your lifestyle can affect how well your immune system can protect you from viruses and chronic illness. Replacing bad habits with good health ones can help keep your immune system healthy. It’s never too late to reverse your worst habits like stopping smoking, drinking, overeating, and more, and immediately start living a happier, healthier life. Food acts as a natural healer and has always help boost your immune system. 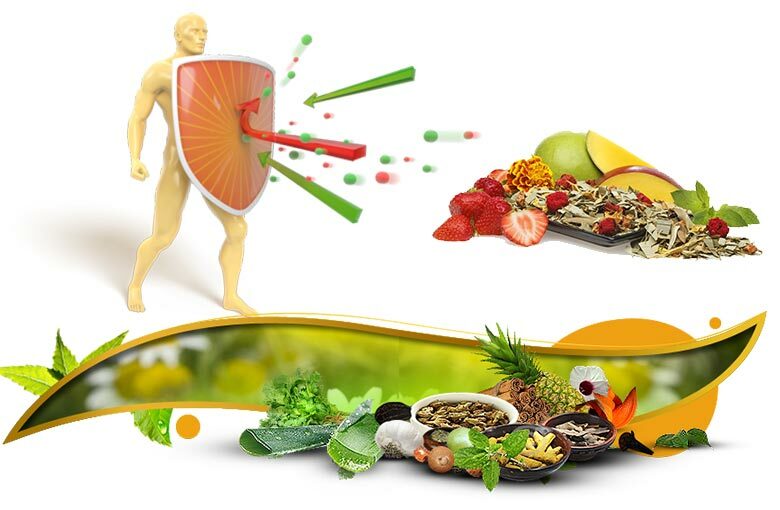 Superfoods are nutrient-rich foods that are considered to be especially beneficial for your health. Honey makes a great alternative to sugar. This natural sweetener is packed with antioxidants and helps relieve allergies (when local honey is used).